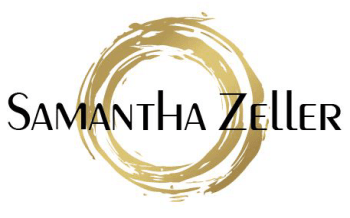 Samantha Zeller has an eye for finding and selling the unique. She is able to quickly find unique aspects of a home which may go unnoticed by another seller. Her passion for real estate, savvy business skills and her warm and friendly personality make her the kind of realtor you can trust. She works hard to make the transition of buying or selling a property seamless as she personally understands moving, relocating, selling and buying a home. "Samantha was a great help in finding what I was looking for in Southlake." Samantha’s clients know that they are in the most capable hands and that she will go the extra mile for them. Her dedication, hard work, and diligence ensure her clients achieve the highest level of satisfaction throughout the entire process.